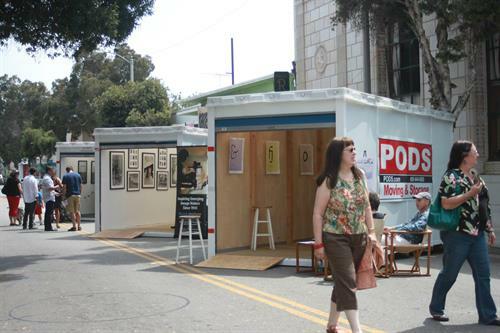 PODS local moving service will bring a PODS Storage Container directly to your home and leave it on your property. Then, unlike other local moving companies, you can take your time loading your belongings into the container. Just fill the PODS moving container any way you like. 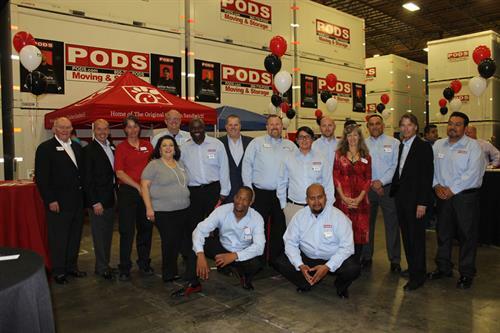 When you are finished packing, all you will need to do is call PODS, and we will pick the container up and transport it to your next destination, whether it is to the next town or the other side of the country. 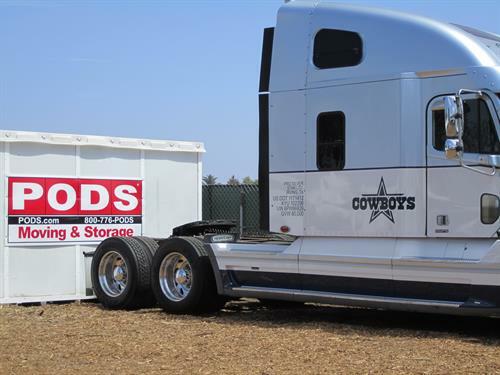 You will not have to worry about driving a large truck full of heavy furniture. We’ve got you covered. If you need a long-term storage solution, you may keep the container on your property for as long as you like. 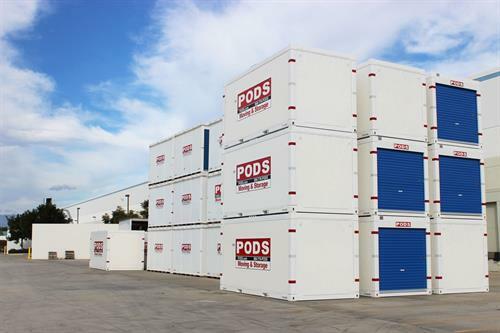 You also have the option of keeping your belongings in a PODS Storage Center until you are ready to move them into your new home. 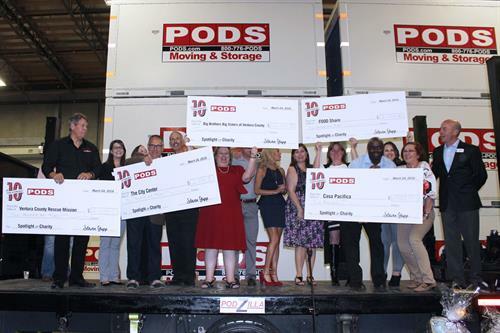 If you find that you need something from inside your storage container or you would like to add to it, we can bring it back to you, or you can come directly to our facility with 24 hour notice to PODS. 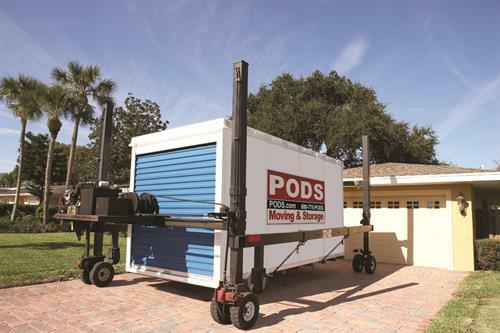 When you use a PODS moving container for your next move, you’ll find that your moving experience is much more in your control. Call Nancy @ 805-644-6503 to book today!! 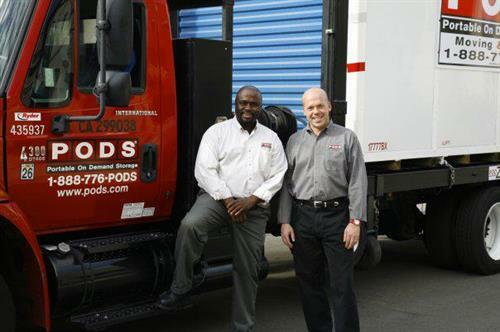 Leave the driving to us, we will deliver the PODS storage container directly to you door, whether that is your home, apartment or place of business.